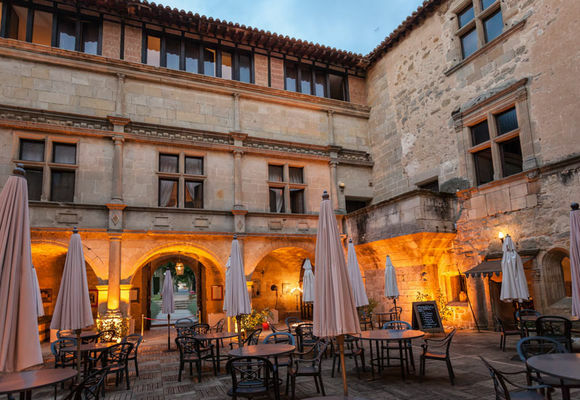 This is a hotel, restaurant and conference centre. 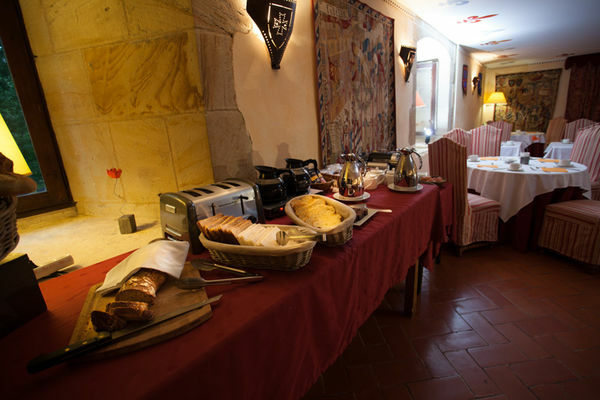 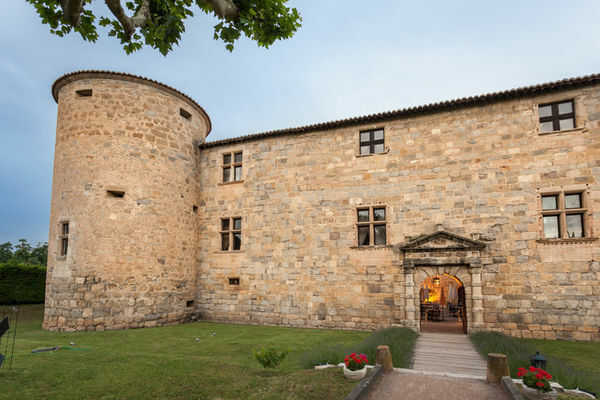 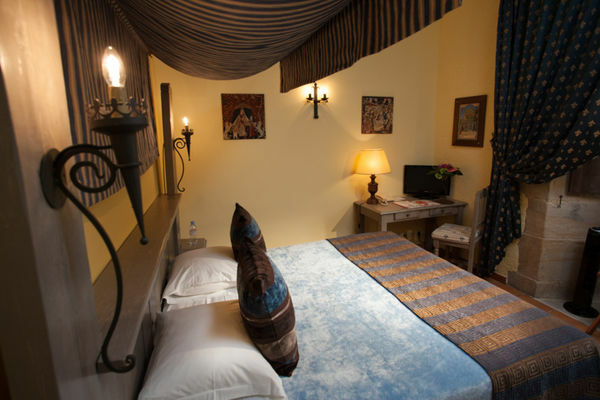 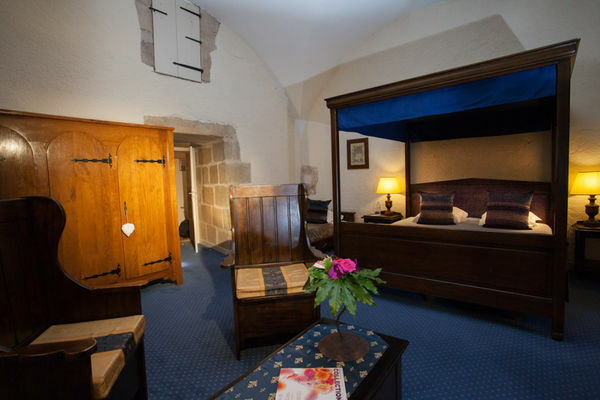 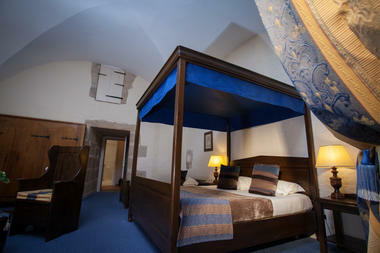 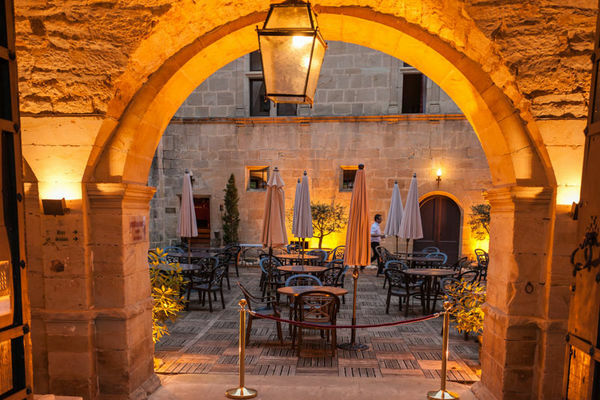 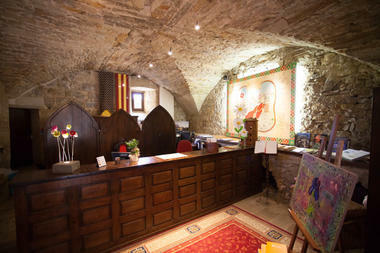 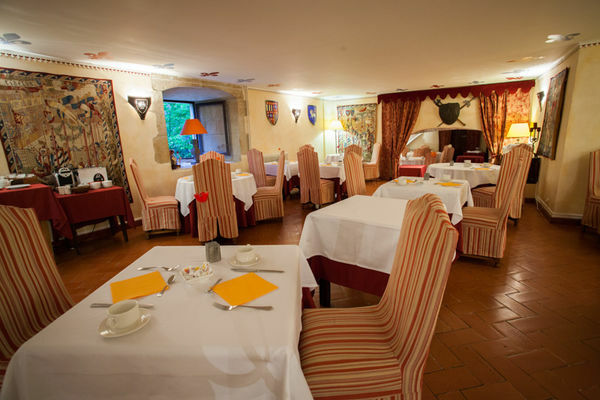 The rooms are a blend of elegance and medieval style, junior suites are modern with all facilities and fully renovated bathrooms. 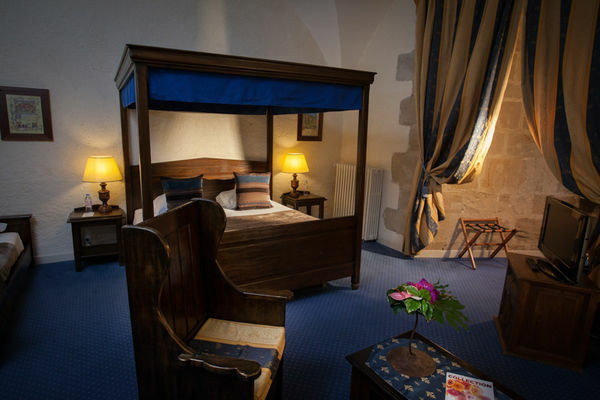 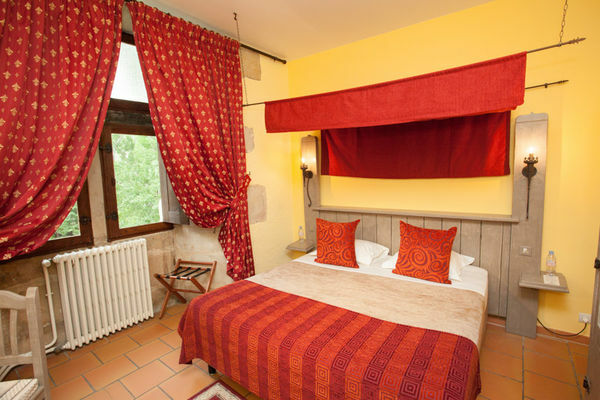 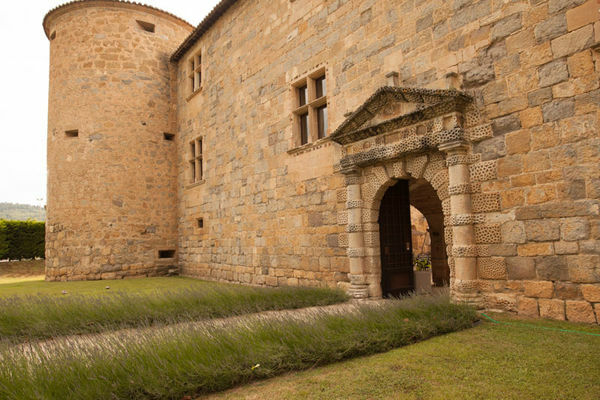 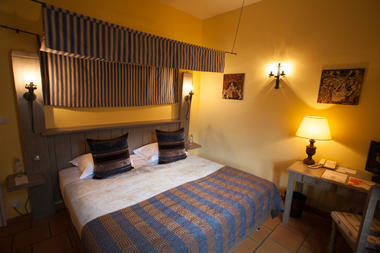 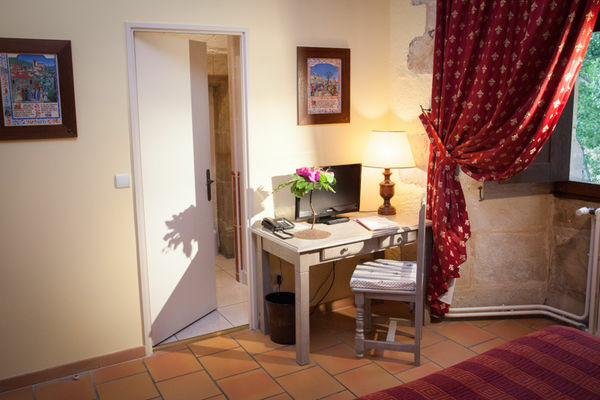 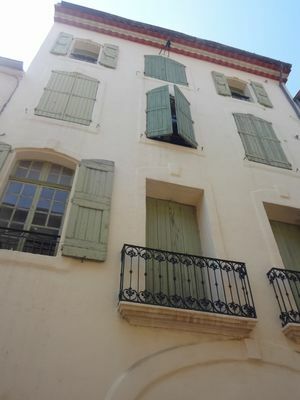 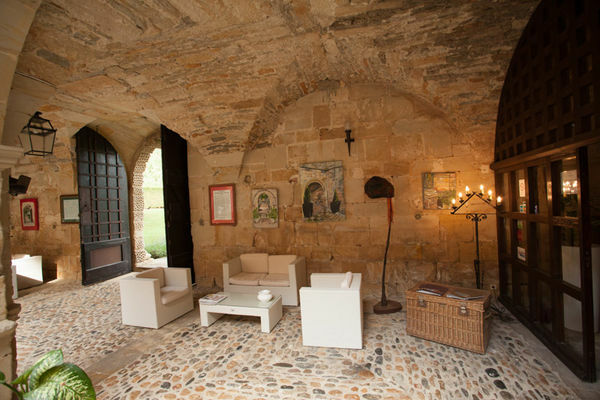 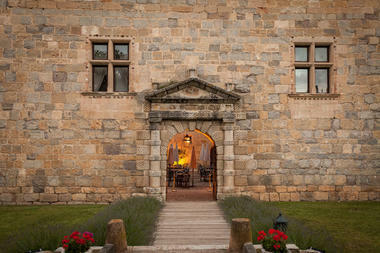 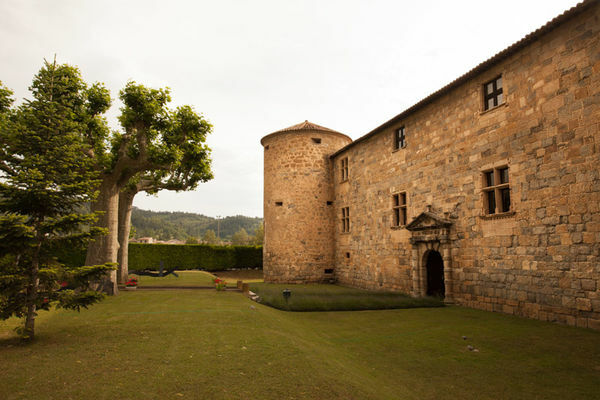 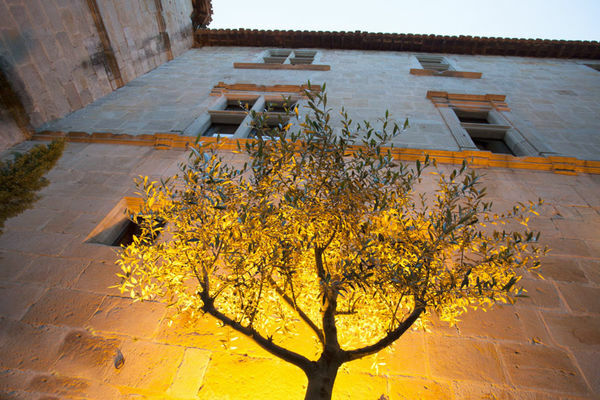 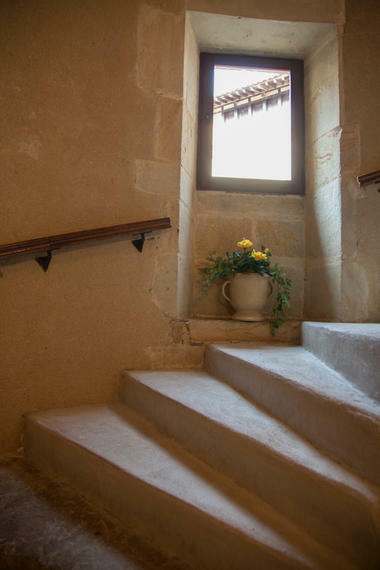 There is no review about Chateau Des Ducs De Joyeuse, be the first to leave one !